This module describes the ways in which process variables are measured and the engineering units used for measurement. It discusses measurement of level, pressure, temperature and flow in detail, as well as consistency and density. 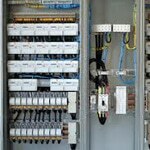 This module explains PLC and DCS controls, using a typical DCS control system as an example. 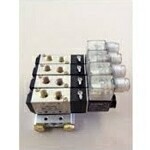 It also discusses PLC control theory with examples for simple uses. It discusses DCS control and explains system configuration and the different types of screen displays. 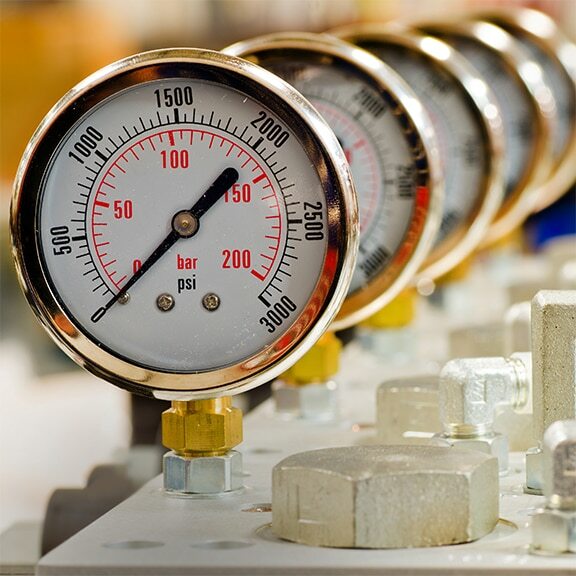 This module covers the principles of direct level measurement including different types of direct level measurement devices such as floats, sight glasses, notched sticks, and gauge tapes. Available in e-Learning – Our Flow Measurement Devices module describes various types of flowmeters and their installations. 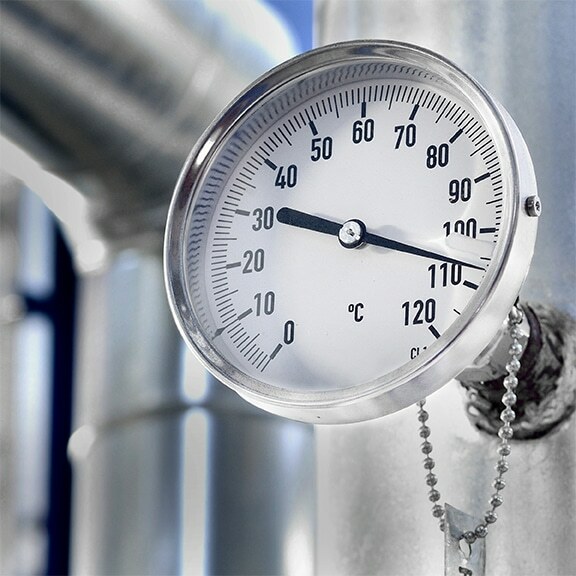 The devices discussed include inferential flowmeters, mass flowmeters, and velocity flowmeters. 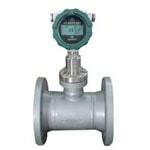 The module also discusses how to use differential pressure to measure flow. 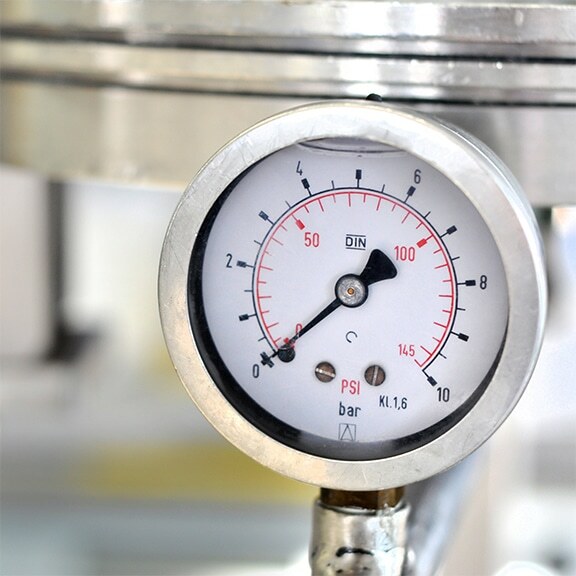 Available in e-Learning – Our Indirect Level Measurement Devices module covers the principles of indirect level measurement. It discusses how buoyant force, pressure, electric probes, and sound are used to measure level. It also describes devices within each of these categories, as well as devices that measure level indirectly using other methods. 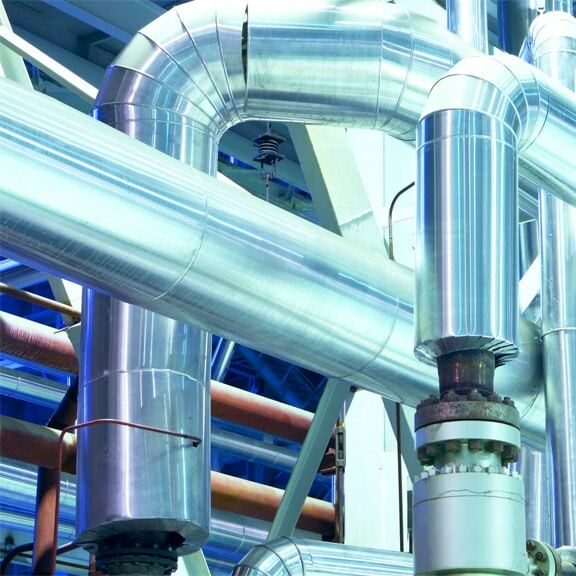 This module introduces pneumatic applications, components, and systems. 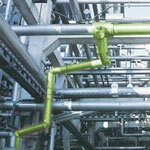 It takes a look at pipe, fittings, and hoses used in pneumatic systems. It discusses pneumatic components including various types of valves, motors, and turbines. The module also presents a simple pneumatic circuit and a pneumatic safety circuit to illustrate the theory and operation of pneumatic equipment. 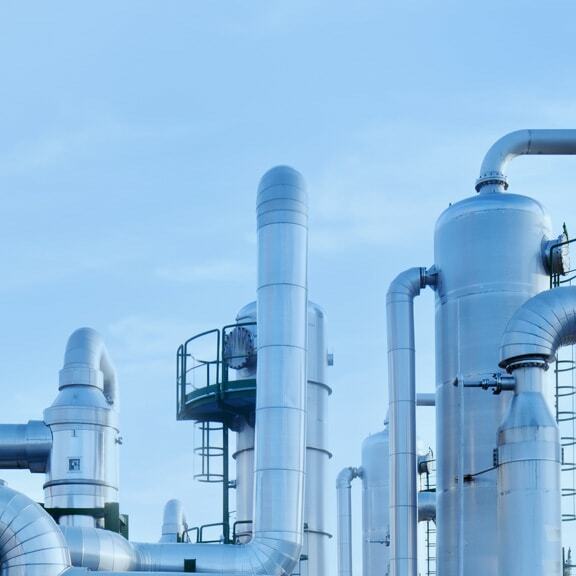 Available in e-Learning – In this module we discuss pressure gauge and transmitter assemblies and how they work in liquid, gas, and steam service. 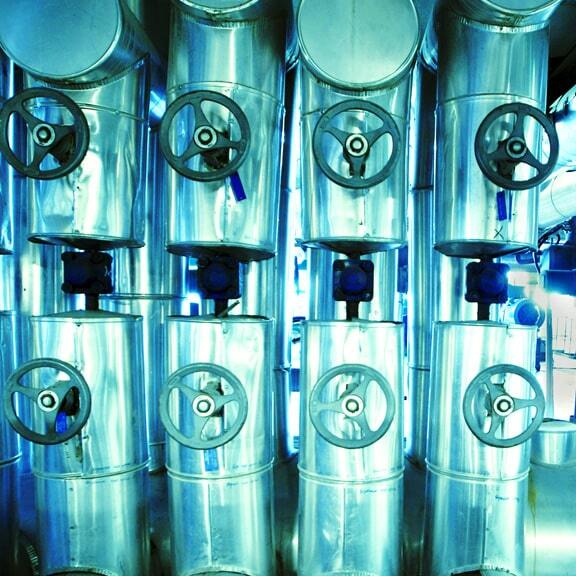 The module also describes applications such as capillary seal systems and two pressure transmitters. 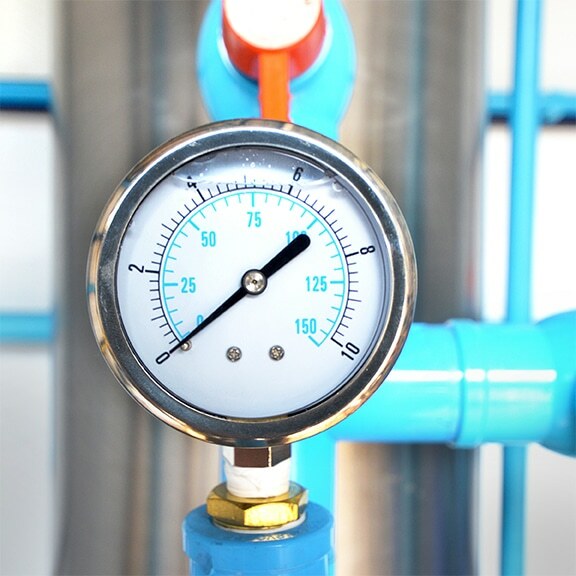 Available in e-Learning – Our Pressure Measurement Devices module describes various methods and devices used to measure pressure. It discusses the function of different types of electronic pressure transducers. 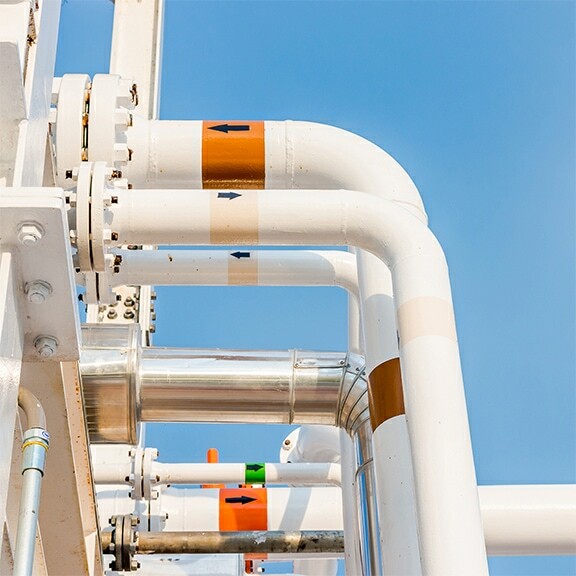 Available in e-Learning – Our Principles of Flow Measurement module describes what flow is and how it is measured. It describes concepts related to flow measurement, including mass and volumetric flow rates, viscosity, velocity, and velocity profiles. 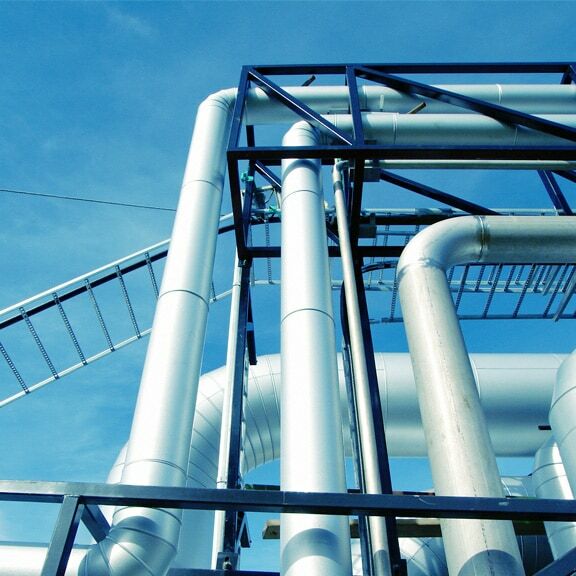 The module also discusses flow measurement units for both mass and volumetric flow. 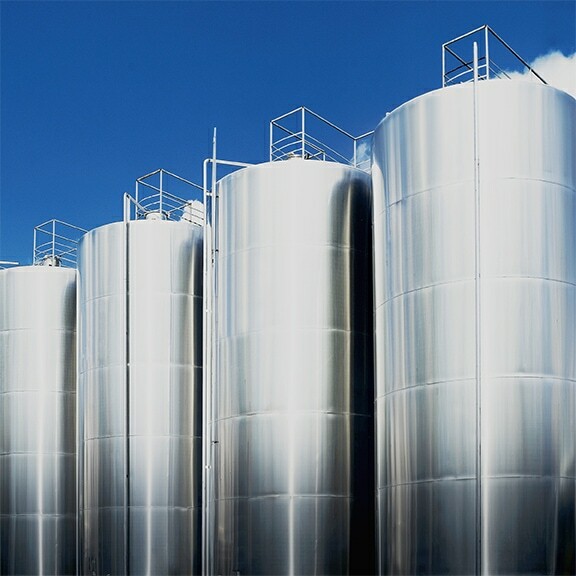 Available in e-Learning – Our Principles of Level Measurement module defines level, and discusses how to measure the level of liquids and solids. It gives an overview of direct and indirect level measurement. It also discusses single point and continuous devices. 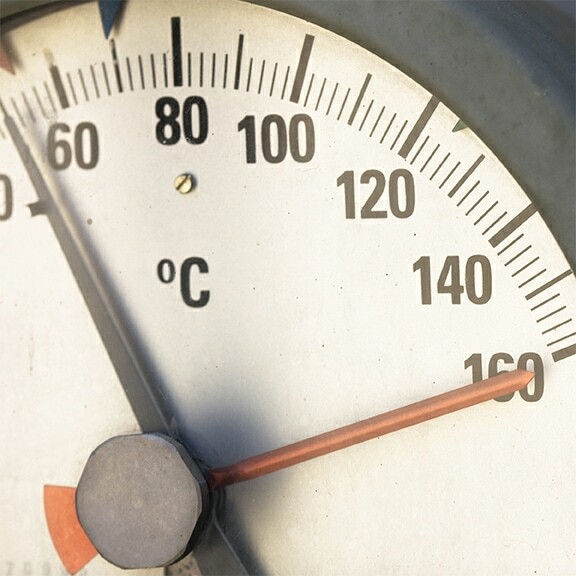 Available in e-Learning – Our Principles of Temperature Measurement module discusses the definition of heat and temperature, and different temperature scales. It reviews methods of temperature measurement including thermal expansion, thermal radiation, electromotive force, and electrical resistance. 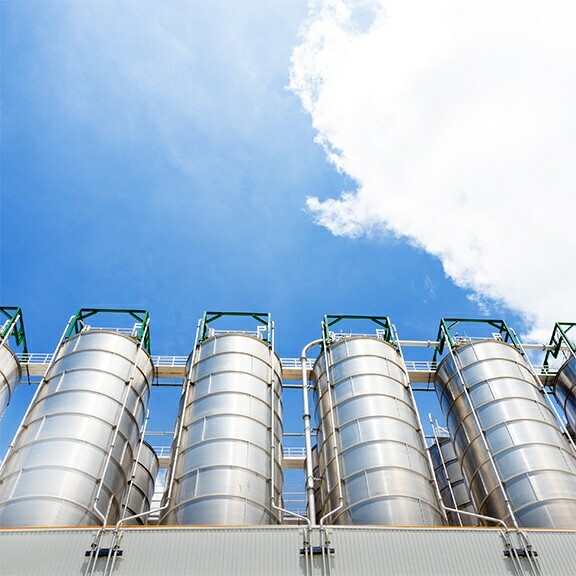 This module provides an introduction to the subject of controls and logic. It is essential that the learner understands how process variables are measured. This module introduces the fundamental concepts of measurement and the methods of measuring process variables. 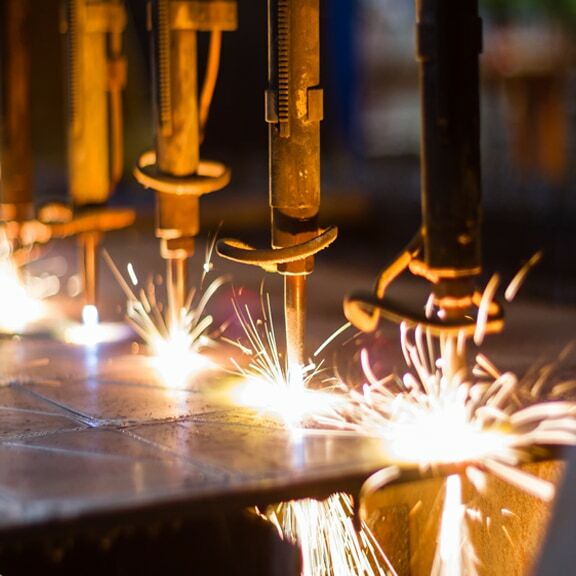 Available in e-Learning – Our Temperature Measurement Devices module covers the concepts of thermal expansion, thermal radiation, electromotive force, and electrical resistance. 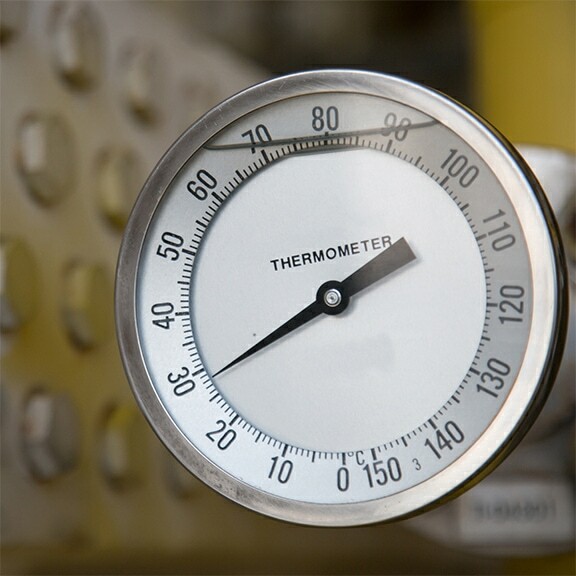 It describes devices within each of these categories, including types of thermometers, thermocouples, and thermistors. 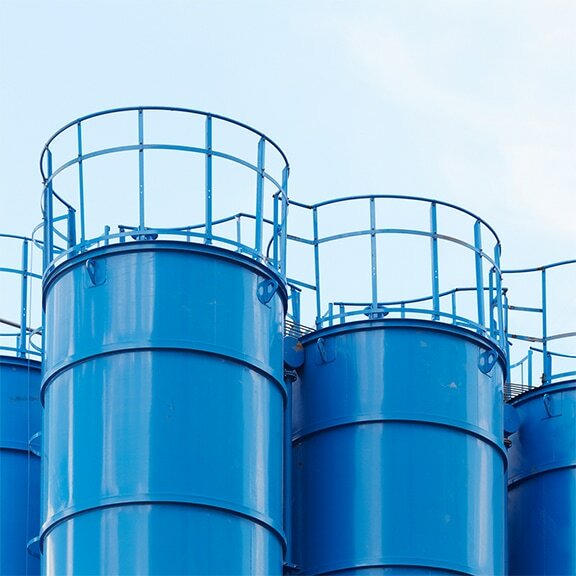 Available in e-Learning – In this module we describe thermowells and discuss their components such as process connections and shank types. 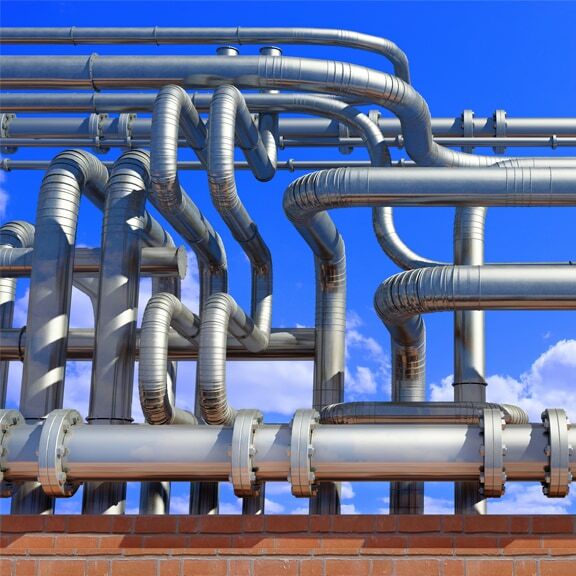 We discuss the installation of thermowells in pipes and vessels as well as sensor-thermowell contact and measurement error.